Create a commemorative Frederick Douglass print and learning the printmaking process! 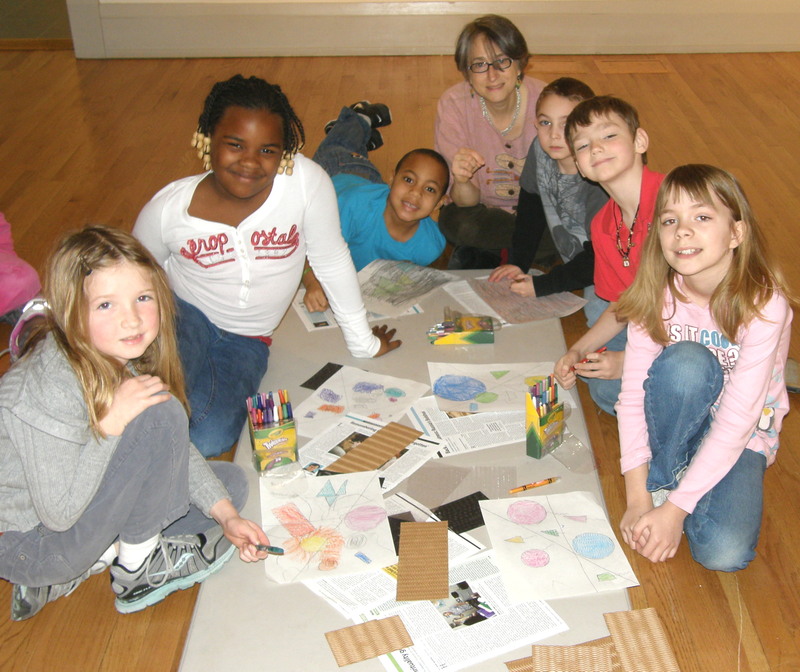 Join the Museum’s Director of ArtReach and Community Programs for a great family art project! 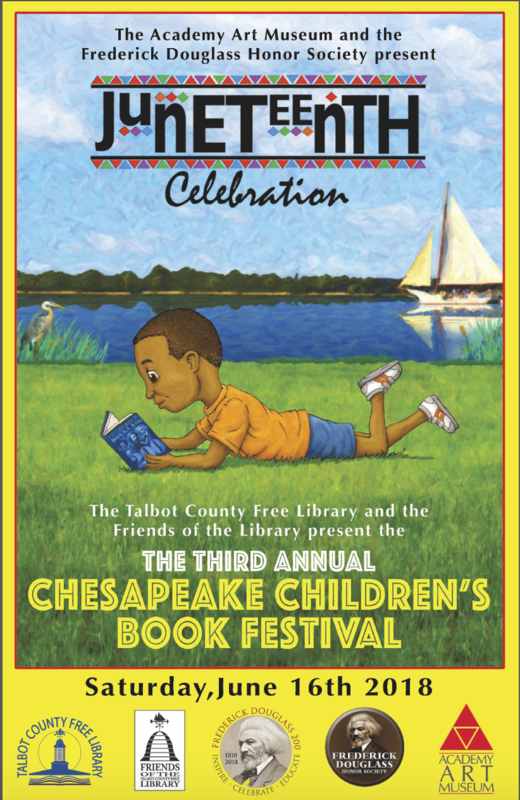 This year’s Juneteenth Celebration will be held in conjunction with the Chesapeake Children’s Book Festival. For more information about the Chesapeake Children’s Book Festival click HERE!